Click here to purchase tickets in advance and scroll down to select the appropriate title. Even after she establishes the first school of Burlesque in Slovakia and becoming an idol for women, this dancer has to find confidence each time she gets onto a stage. An operatic story of a young man trying to save his mother from Death’s embrace using dance and music. Four women in Minot make music with their feet. Struggling with New York living, Dana Schapiro decides to move, saying goodbye to a neighborhood that can barely remember who she is. Meet El Oso, still dancing at 70 his charisma and fancy footwork broke new ground for Cuba’s black dancers after the revolution, and helped launch the salsa craze felt worldwide today. Every night, Bob sees a beautiful young woman dancing outside his window. But is she real? A meditation on obsession, delusion, and longing. 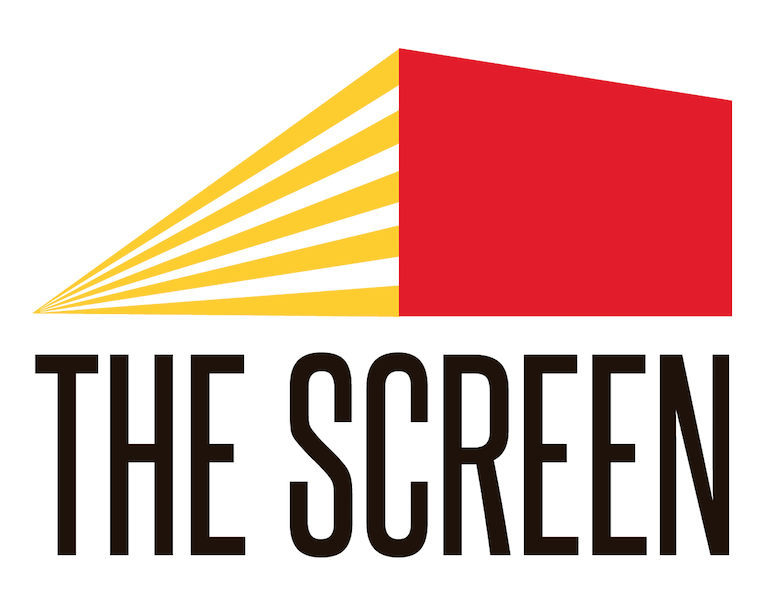 Shown at the Toronto International Film Festival. In an improvised nightclub, the whole village celebrates Gianina’s 18th birthday. But her boyfriend will give her the most surprising gift of the night. Shown at the prestigious Berlinale. 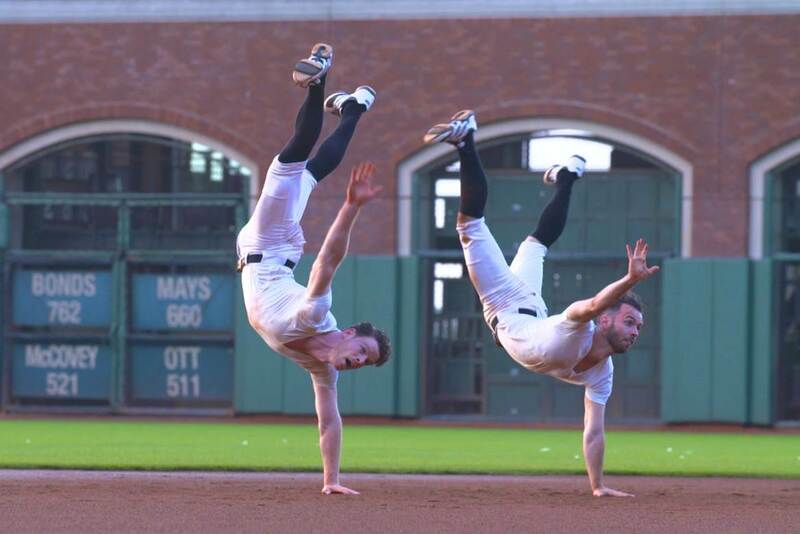 With the combined talents of Emmy Award-winning choreographers, dancers, and broadcasters, this showcase highlights the athleticism of dance combined with baseball with original music as six dancers transform the home of the San Francisco Giants into a spectacular stage.